Reports from both The Daily Mail and The Sun indicate that Baileys Irish Cream is now selling ice cream pints and bars with enough alcohol in them that to purchase them, you’ll need to show I.D. 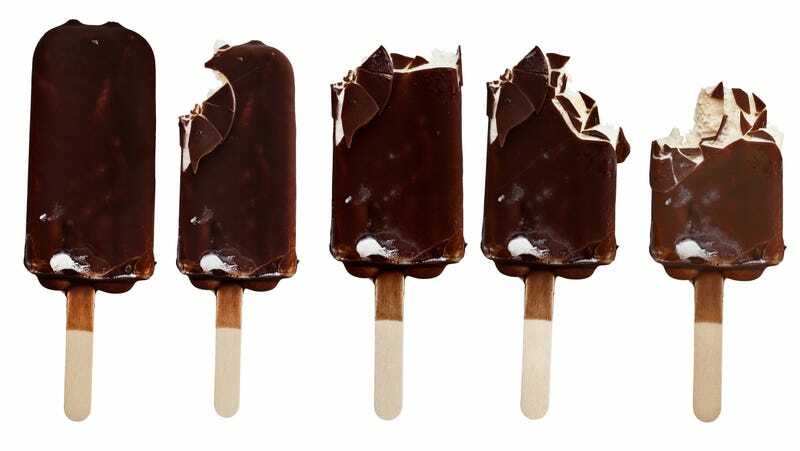 The Daily Mail’s report focuses on Baileys Caramel Sensations, ice cream bars that were spotted in a Tesco. Someone snapped a picture and posted it to the Instagram account Newfoodsuk. The Sun writes about Chocolate Secret, a vanilla ice cream with chocolate sauce, flavored with Baileys and sold in pints. The report indicates that the ice cream has an A.B.V. of 13 percent, which is comparable to wine. Both The Sun and the Daily Mail indicate that Tesco, the only store mentioned in either report, will require I.D. for purchase.